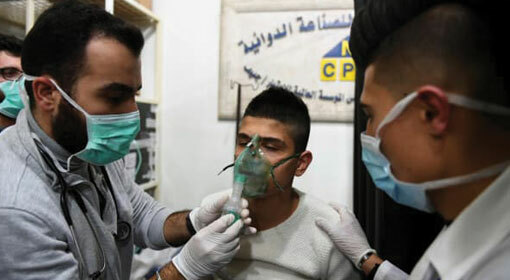 Berlin: Global Public Policy Institute (GPPI) has accused the Assad government of carrying out more than 300 chemical attacks in Syria, over the last five years. The organisation based in Germany has blamed that hundreds of Syrian civilians lost their lives in these attacks. 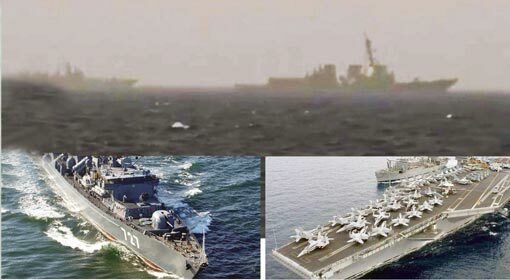 The organisation has said that the intensity of the attacks has increased after the United States declared a red line for Syria. As per the GPPI report, a minimum of 336 chemical attacks has been carried out in Syria. Initially, it was claimed that the chemical attacks were a part of the civil war. 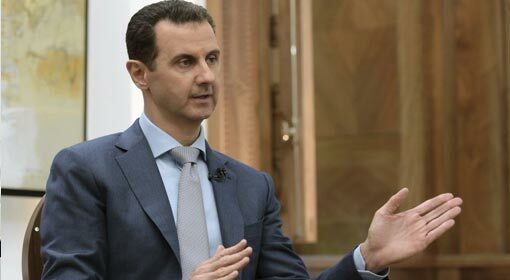 But, the survey says that 98% of the chemical attacks have been carried out by the Assad regime and its linked organisations while the terrorist organisations in Syria, are responsible for only about 2% of these attacks. GPPI informed that advanced Chlorine explosives were used in 89% of the attacks launched by the Assad regime. The Syrian military has mounted these attacks using helicopters. 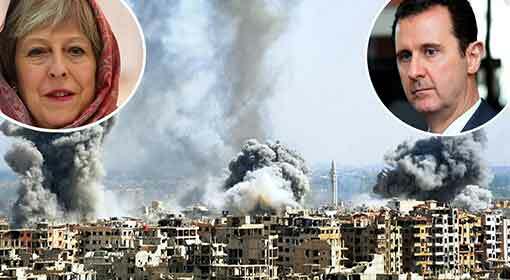 GPPI also criticised that the Syrian regime purported these attacks, targeting the civilian settlements. It further said that none of these attacks were carried out on rebels or terrorist locations. The report alleges that these attacks were a part of a well thought out conspiracy. The Syrian military carried out a series of chemical attacks to decimate the Assad government’s opponents and political adversaries. As per the organisation, the Syrian population was forced to displace because of these chemical attacks. The report says that the policies of the then US President Barack Obama were equally responsible for these attacks. In 2013, Obama demanded military action against Syria and announced a Red Line. However, at the same time, Obama negotiated with Assad for the destruction of the chemical weapons in Assad’s possession. 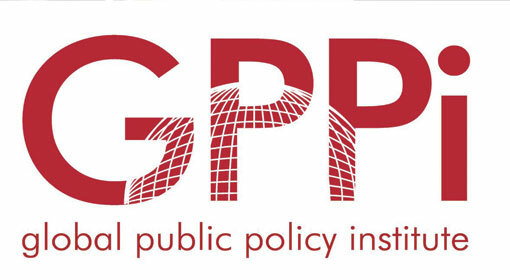 The GPPI report alleges in the report that the Syrian military carried out maximum chemical attacks during this period. 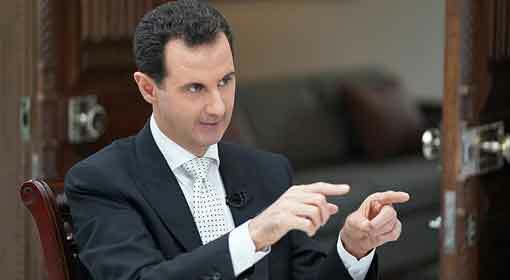 It also reminded that the international organisation delegated the responsibility to destroy the chemical weapons in Syria, also had expressed concerns over the chemical weapons arsenal in Assad government’s possession. Meanwhile, the chemical attacks in Syria have reduced since President Trump took over the reins of the United States. 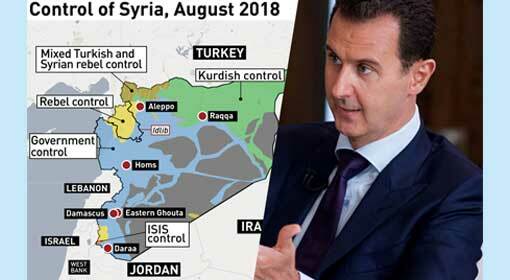 Two years ago, the United States had launched more than 60 missiles on the Syrian military base, following a chemical attack by the Syrian military on Idlib. 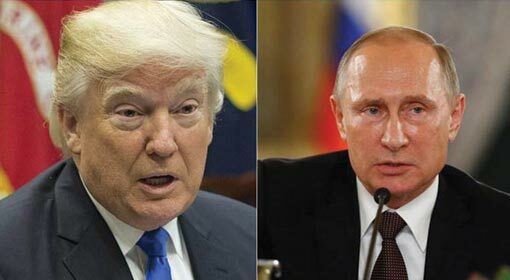 At the same time, Trump issued a warning that the United States will carry out more devastating attacks if the Syrian military carried out one more attack on the Syrian people. Currently, the United States is preparing for a military withdrawal from Syria. 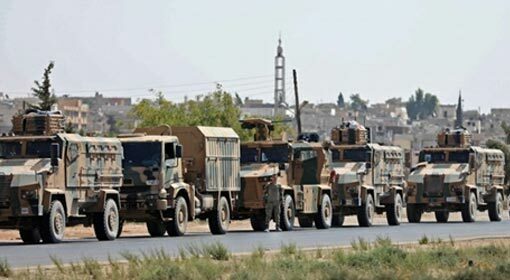 But President Trump has already asserted that unless the security situation in Syria reaches a satisfactory level, the United States will not withdraw the military from Syria. In such a situation, the German organisation has accused the Syrian government of chemical attacks on civilian settlements. It can have its effect on the US military withdrawal.